Today we're talking about one of perhaps the most fascinating aspects of the United States Life-Saving Service: Water Rescues. Remember that the daring men who sacrificed both their time and safety to dart into storm-ravaged waves and save others were not as well equipped as the modern day Coast Guard with its helicopters and radios. But they did have some specially designed items that helped them brave dangerous storms. The USLSS used two different boats to perform water rescues. When a ship foundered at sea, too far away to be reached with the aid of a Lyle Gun and Beach Apparatus, either a surfboat or lifeboat would be taken out to the spot of the wrecked ship during dangerous storms. bottom designed to skim effortlessly over the tops of angry waves. The life-savers used oars to propel it. These boats would have been used for wrecks within rowing distance and were sometimes pulled on a cart over stormy beaches to a shipwreck sight. 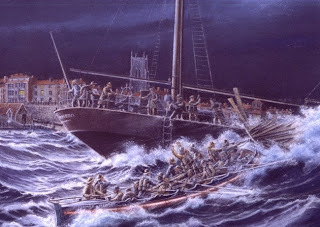 Though 26 feet may seem small when you consider this boat would pull alongside a vessel up to eight times larger, the surfboat's size and light weight allowed it to be easily steered and maneuvered A larger boat couldn't get close enough to a wrecked ship to rescue stranded sailors and passengers without forcing them to swim (a death sentence for most women). 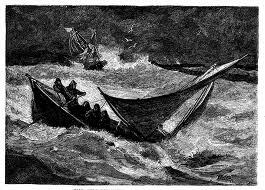 These small surfboats, however, could pull alongside a foundering ship with ease, as illustrated below. The earlier versions of surfboats would be similar to any normal rowboat or dingy, but as the United States Life-Saving Service grew in importance, new developments were made until these boats were actually self-bailing and self-righting. (Meaning they would drain water on their own and flip back over if capsized). The lifeboat was the larger of the two vessels used by life-savers and could be fitted with sails, allowing the men to make rescues for as far as 50 miles. 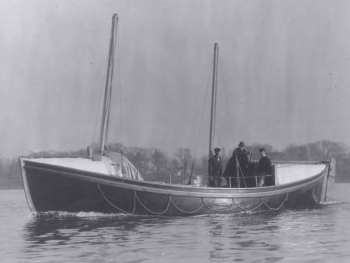 The design originated in England, and most life-savers were skeptical of the boat at first, saying it was too big and heavy to be of any use in a storm. However, the lifeboat soon proved itself valuable. It would zip out of the harbor in seas so violent that steam-powered vessels and tugs couldn't leave shelter. 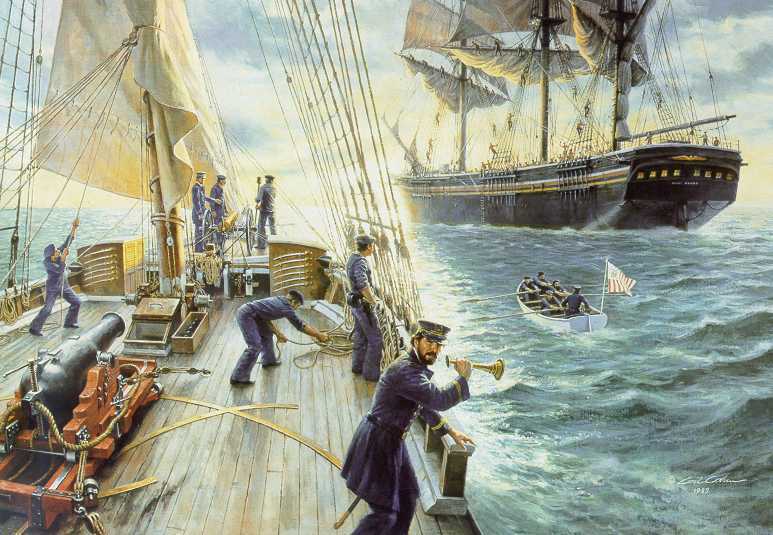 It was also self-righting and self-bailing from the very beginning, allowing the men manning it to focus solely on sailing through rough seas and rescuing stranded men and women, rather than spending time and effort to bail water or fretting it might capsize. Can you imagine heading out into stormy seas in a little 26 foot boat propelled by nothing but your oar and the oars of the other six men in the boat? I certainly can't. (Probably a good thing I'm not a life-saver living 120 years ago, right?) But many brave men did, and they saved countless lives because of their daring. 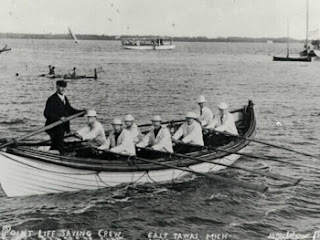 This post wraps up most of my knowledge about the historic United States Life-Saving Service, but next month, on August 21, I have a very dramatic, real life rescue to share with you. It took place only a few hours from where I live and involves a blizzard so bad and with such thick ice that the life-savers had to be cut out of their surfboat after their first failed rescue attempt. Have no fear, though. Everything turns out well in the end. A mother of two young boys, Naomi Rawlings spends her days picking up, cleaning, playing and, of course, writing. Her husband pastors a small church in Michigan’s rugged Upper Peninsula, where her family shares its ten wooded acres with black bears, wolves, coyotes, deer and bald eagles. 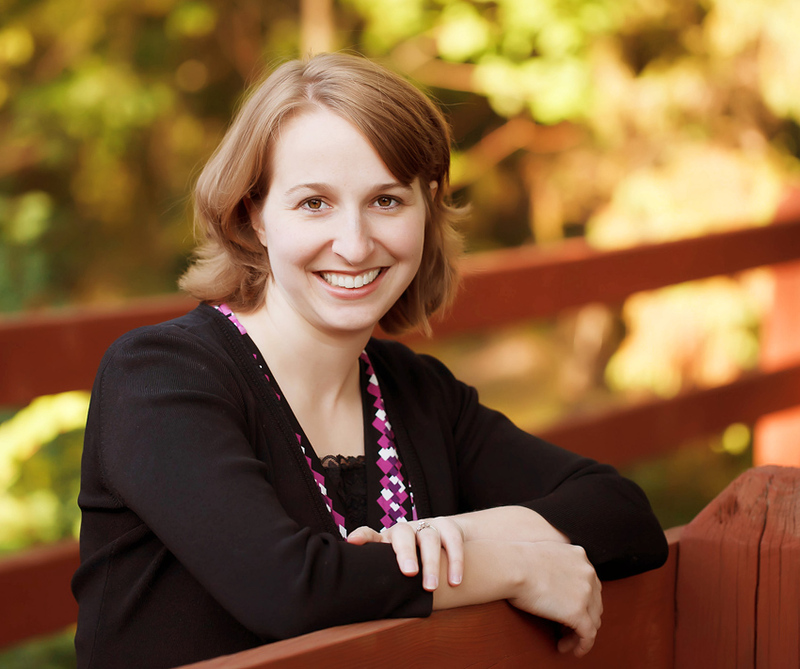 Naomi and her family live only three miles from Lake Superior, where the scenery is beautiful and they average 200 inches of snow per winter, and she is looking forward to the release of her next book, The Wyoming Heir, in January 2014. For more information about Naomi, please visit her website at www.NaomiRawlings.com. Naomi, I enjoyed your post regarding life-saving techniques. As a resident of Michigan I'm well aware of the dangers of the Great Lakes, and various shipwrecks, particularly in Lake Superior. I see that you're from the upper peninsula. My husband grew up in Iron River, and we've spent many, many vacations in the upper peninsula, and vising Whitefish Point and the museum. It's wonderful to see more from another Michigan author! So nice to meet you, Nancee! And yes, Iron River is only a couple hours from me. :-)I'm glad you enjoyed the post. I'll look forward to your next post! I'm sure the Great Lakes has many dramatic stories of harrowing rescues! For my part, I can't imagine ever being part of a rescue as I don't think my stomach or my head could handle the ups and downs of violent waters. :/ Glad there were (and are) men strong enough and brave enough to take on such rescues. I've loved this series, Naomi. Thanks for sharing your awesome research.